Posted on 20, May 2016 by EuropaWire PR Editors | This entry was posted in Awards, Chemicals, Education, United Kingdom and tagged ERC Advanced Grant, European Research Council, Professor Matthew Rosseinsky, University of Liverpool. Bookmark the permalink. 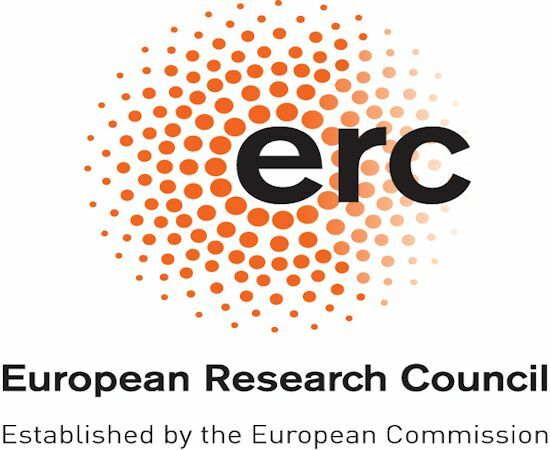 LIVERPOOL, 20-May-2016 — /EuropaWire/ — Professor Matthew Rosseinsky from the Department of Chemistry has been awarded a prestigious European Research Council (ERC) Advanced Grant. His grant is one of five ERC grants awarded to the University in 2015.